Welcome to Roane State’s main campus in Harriman. 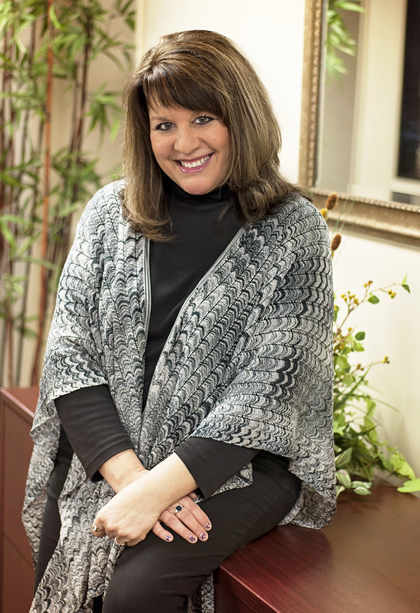 Whether you are a recent high school graduate or an adult interested in returning to school, we invite you to see all Roane State has to offer. Transferring to a university? You can take your first two years with us, save money on your tuition and learn in small classes where you will receive plenty of one-on-one attention. Want to start your career in one or two years? 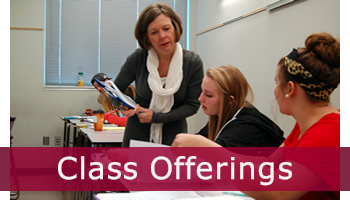 We have dozens of programs that will prepare you for good careers in healthcare, technology, business and other fields. 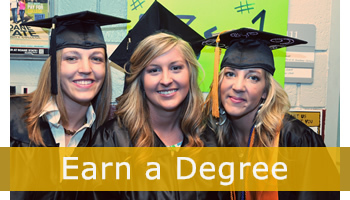 Interested in earning your bachelor’s degree? You can take university courses and complete your bachelor’s degree here. We know getting started can seem overwhelming. Visit our One Stop and Advising Offices, and we will help you apply for admission, apply for financial aid and register for classes. We work with students who just graduated from high school and with students who have been out of school for 20 years. If you have questions, then that is OK. We are here to help you. 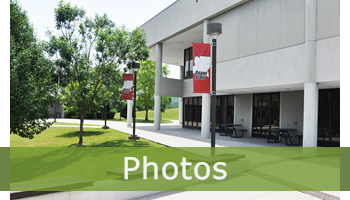 Located on 138 acres near the intersection of Patton Lane and U.S. Highway 70 and three miles off of I-40, the Roane County Campus is the flagship campus and houses all of Roane State's central administration offices. Facilities at this multi-building campus have continued to grow over the years with the most recent addition being a state-of-the-art humanities building which includes a 500-seat theatre.